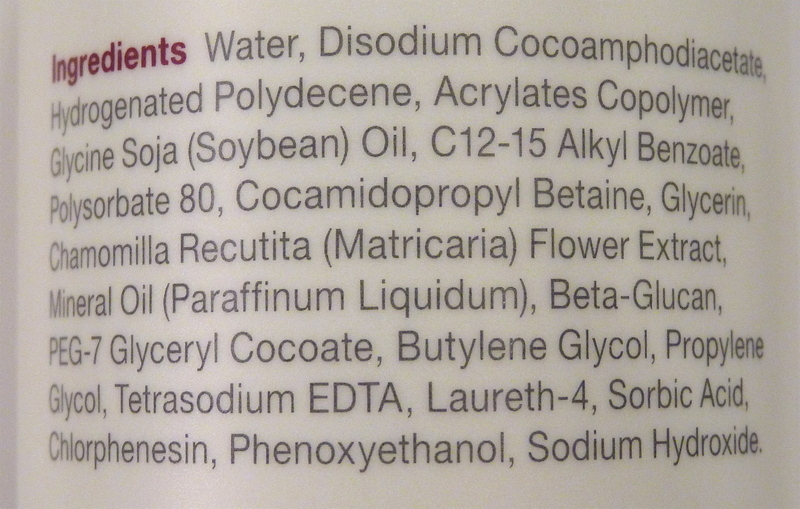 Disclosure: The product(s) featured in this post were purchased by TheLABofLuxury for review. 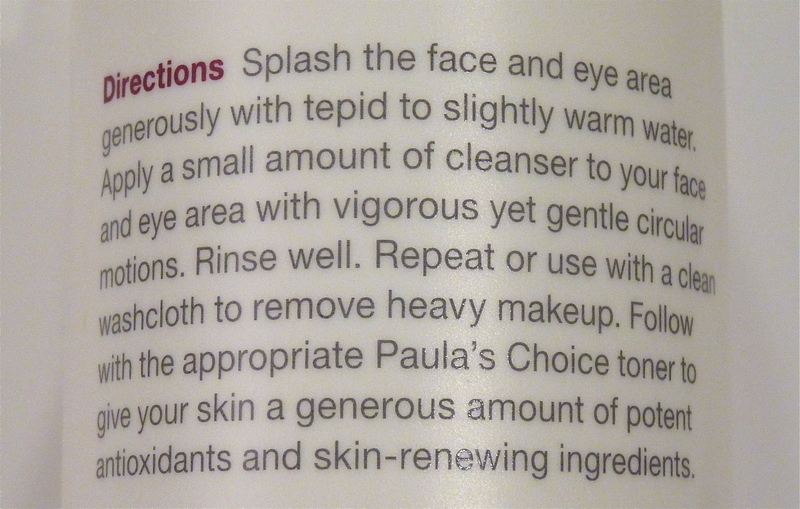 Posted on January 7, 2013, in A, BRAND, CLEANSERS, PAULA'S CHOICE, RATING, REVIEWS, SKIN CARE and tagged paula's choice, paula's choice skin recovery, paula's choice skin recovery softening cream cleanser, rating: a. Bookmark the permalink. 3 Comments. U have a awesome site over here. I just wanna say thanks for all the interesting information on it. I’ll follow your site if you keep up the good work!